Curaçao is a unique Caribbean island paradise, boasting 35 uncrowded beaches, and an eclectic mix of history and culture. 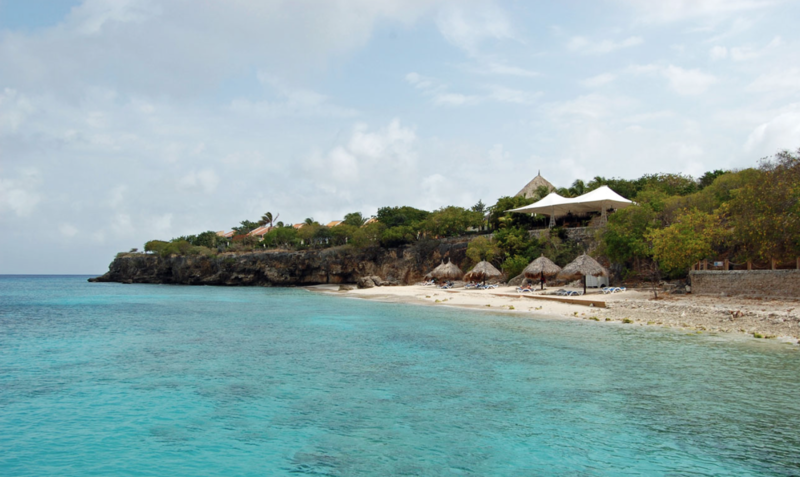 Curaçao remains one of the most exceptional islands of the region. Its capital city, Willemstad. 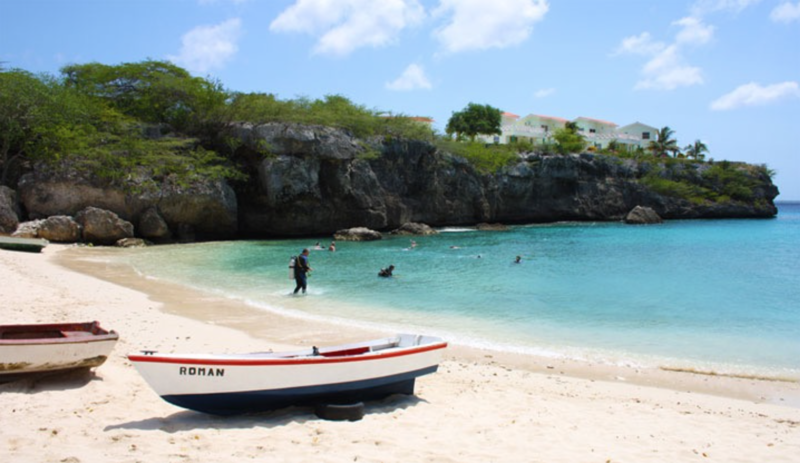 Almost all Curacao beaches are scattered along the sheltered and calm southwestern coast, where the waters are calm and crystal clear. At some beaches admission is charged, sometimes including a beach chair. Many of the best beaches are found at the west end of the island, which is fittingly named Westpunt, or “west point”. 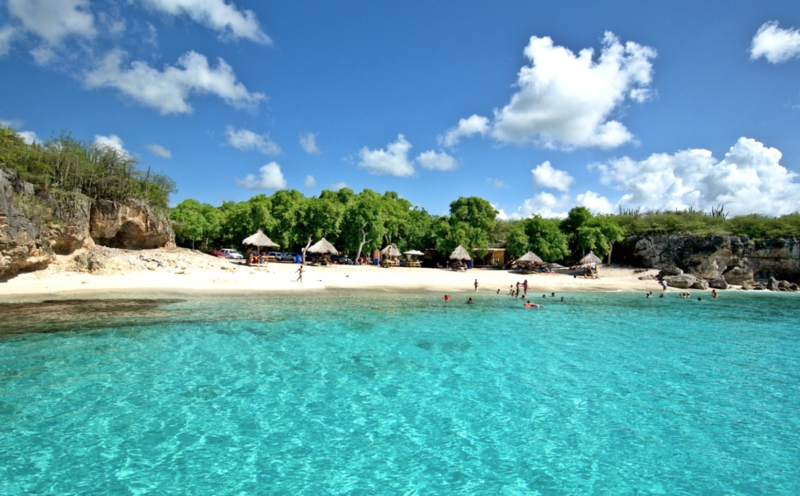 Knip Beach is very popular with the Curacaoan’s themselves. 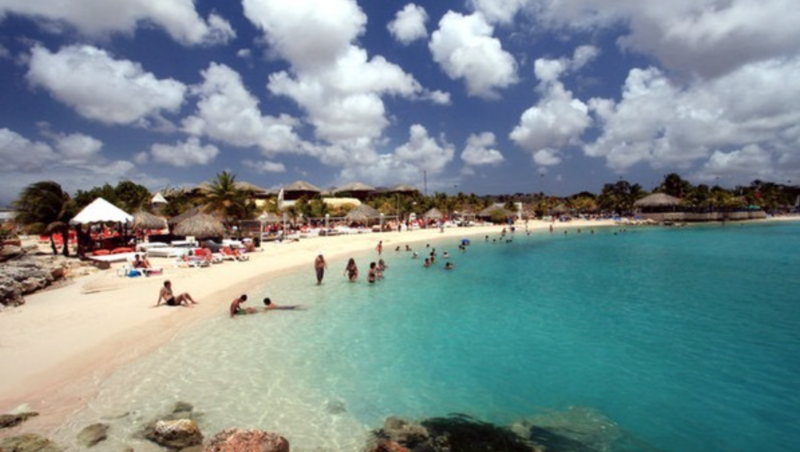 Knip Beach lets you swim and sunbathe in one of the most beautiful surroundings on Curaçao. For the well trained swimmers, the reef can be reached from the beach, but it is quite a long swim. Snorkeling can be done much closer to the shore near the rocks on either side of Knip Beach. Often you can buy local dishes, snacks and drinks. But keep in mind it is a possibility. So make sure to bring along enough drinks and snacks. Cas Abao Beach offers you a white sandy beach, crystal clear waters, waving palm trees and many parasols. Cas Abao is ideal for swimmers, and its reefs a paradise for snorkelers and scuba divers. A raft for sunbathing and playing is moored off the beach. There is a bar, restaurant, showers, toilets, massage facility and dive shop. Cas Abao is open daily from 8:00am till 6:00pm. 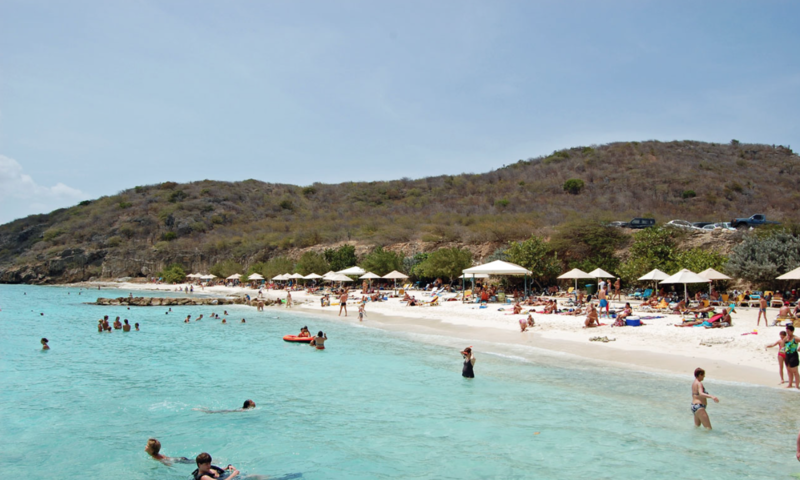 This small cove is popular for snorkeling and diving, and has a roped-off area with a floating platform. It is located down steep stone steps from the parking area. Halfway between the parking area and the beach is a shaded terrace with a snack bar and dive shop. From Playa Kalki another set of steps leads to the Kura Hulanda Lodge on the bluffs above, which has a restaurant. 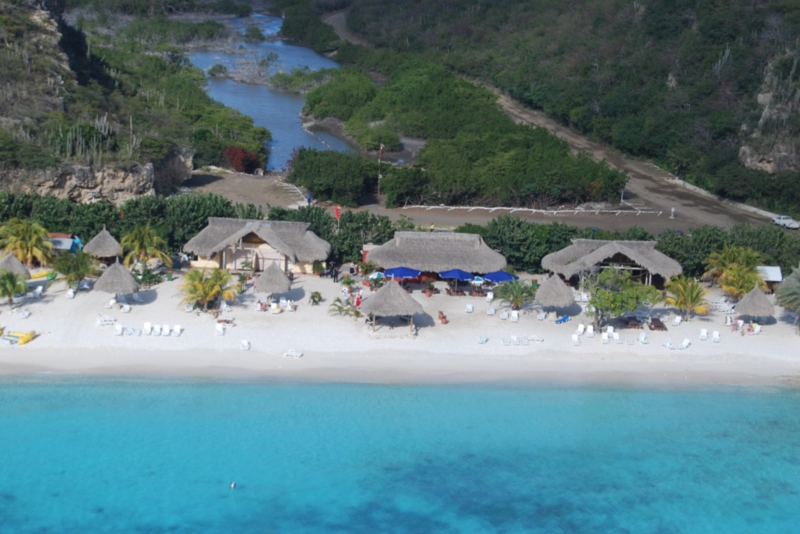 This full service beach offers: watersports, dive operator Toucan Diving, shops, beachbar and a great restaurant. 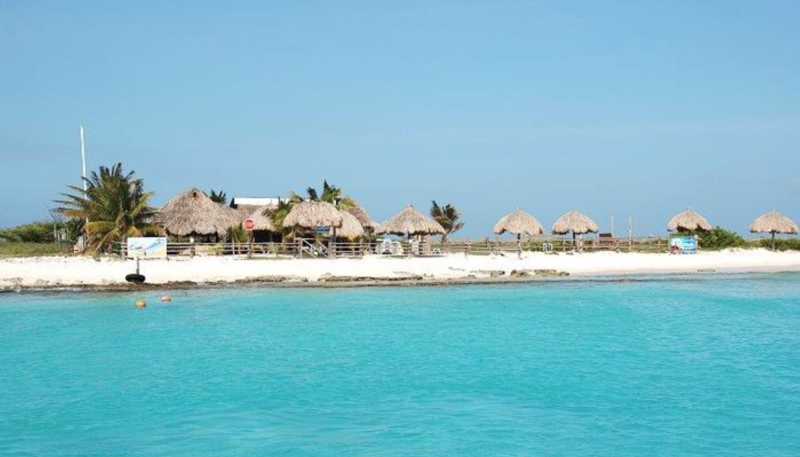 Kontiki beach is the place to catch your breath and get ready for your next dive. The surf is tamed by a wave breaker , making it ideal for children to play along the waterline. Lounge on the cement quays beside the large open bay, which has excellent diving and snorkeling. The beach is located in a new upscale residential area east of town. There is little sand, but children enjoy the semi-closed wading area that resembles a swimming pool. A wide variety of stores and restaurants under one roof!. Zuikertuin Mall is the only fully air– conditioned mall on Curaçao, located in a colonial plantation house from 1870. It holds over 25 brand-named stores, five restaurants, a food court, and an authentic Italian gelateria. The luxurious interior has been nicely matched with the colonial stylings on the outside. The Zuikertuin shopping mall has worker-friendly opening hours, which enables you shop whenever it suits you. 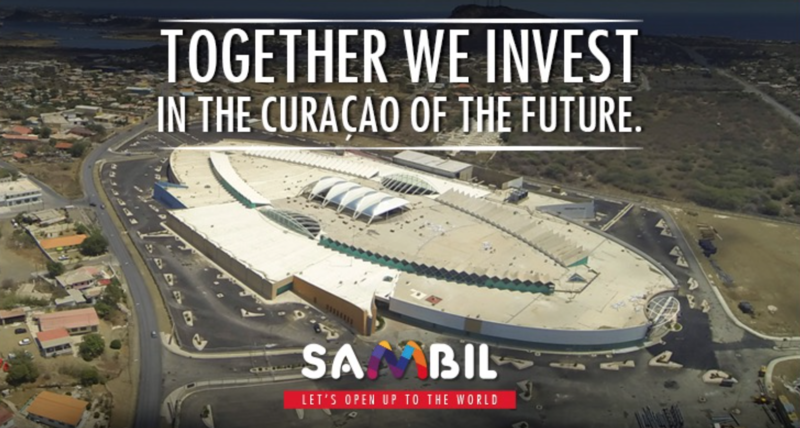 It’s the only shopping mall on Curaçao that’s open late till 8 everyday of the week, including on Saturdays. The Zuikertuin shopping mall is open every Monday until Saturday from 9 a.m. to 8 p.m. and every first Sunday of the month from 10 a.m. to 4 p.m.
Zuikertuin Mall is only a ten minutes drive from the downtown area (Punda). The shopping mall has a Giro Bank and three different ATM’s (MCB, Giro, RBC) inside for your shopping convenience. The Renaissance Mall & the Renaissance Rif Fort, located in the historic capital city of Willemstad, offers you the most unique shopping & dining experience of Curaçao. Great entertainment and lots of nice promotions! With over 50 stores Renaissance Mall offers a unique and unforgettable shopping experience. 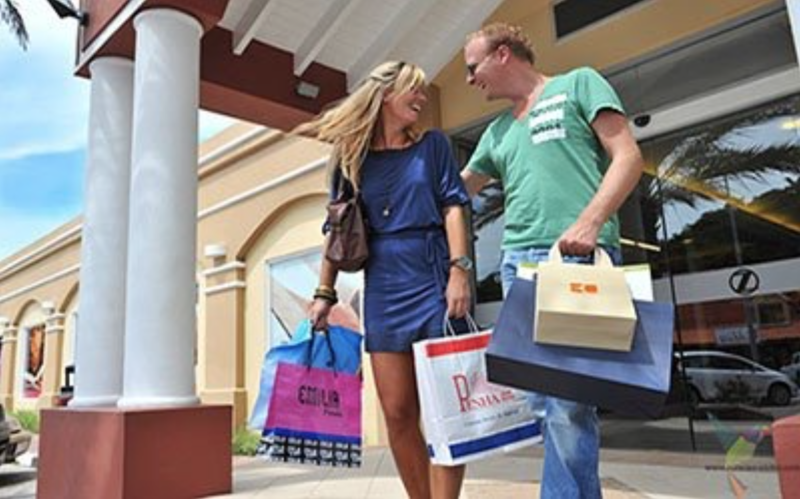 The mall is perfectly located in the heart of Willemstad with on-site covered parking. 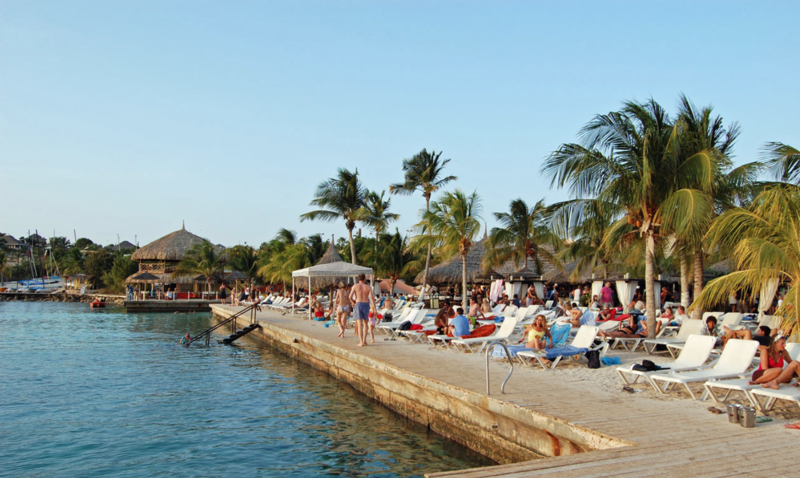 A short walking distance from the pontoon bridge, and next to the impressive Mega Pier on which amazing Cruise Ships dock when they visit Curaçao. 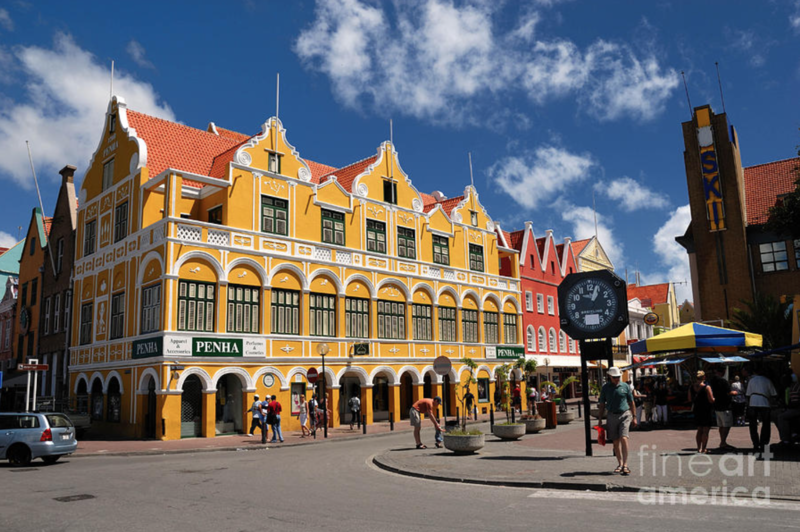 Punda has always been the main shopping area of Willemstad. Protected by the Waterfort and Fort Amsterdam, built in 1648, the Dutch went about their favorite pursuit — international trade. Schottegat harbour hummed with activity, and warehouses went up along Punda’s shore. Narrow streets were laid out beyond the waterfront for houses and shops. Nowadays, the pedestrian-only streets in Curaçao’s Punda create a picturesque atmosphere with many shops conveniently located in one area. Walking in one of the most beautiful inner cities of the world, you can find some of the best photo opportunities. The quaint little streets and alleys, full of life and color, lead you to quality shops. You’ll find a wonderful selection of European clothing, French perfumes, Japanese electronics, Irish crystal, English china, fine Italian leathers, Chinese embroidered linen tablecloths, Indonesian batik clothing and accessories, and so on. Stores in Punda offer a variety of jewelry, electronics, cosmetics, women and men’s clothing and souvenirs. Relax on one of the many terraces and enjoy breakfast, lunch or a refreshing drink! The shops are normally open from Monday to Saturday, and the regular opening hours are 8:00am – 12:00pm, and from 2:00pm – 6:00pm. Come and see why the underwater world in Curacao is one of the world’s most unique and talked about tourist attractions and why tourists return again and again. Create a lifetime memory with your family by viewing this underwater safari through the eyes of our submersible scooters. It’s the perfect family activity! No scuba experience is necessary, just sit and enjoy the wonders of the sea. It is fun. It is safe. It is for young and old. 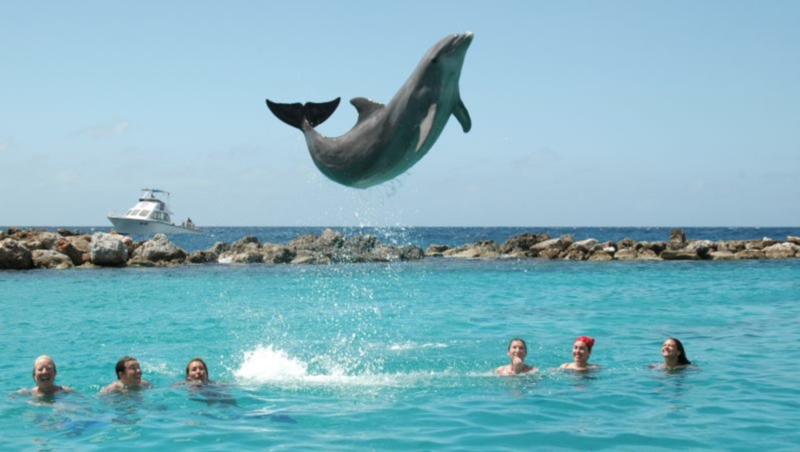 At the Curaçao Dolphin Academy, visitors get the opportunity to meet dolphins and swim, snorkel, or even dive with these special animals in 6 different programs. There are suiting programs for everybody! 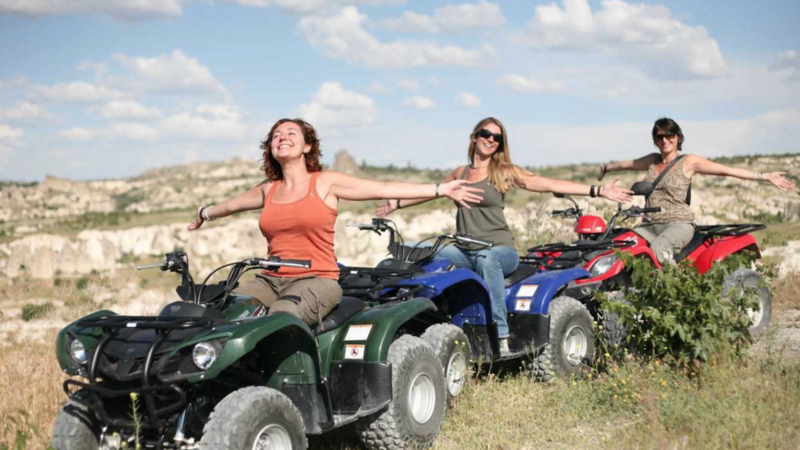 ATV Adventures provides an opportunity to discover the most beautiful parts of Curacao in a fun, safe, wild and Adventurous way. You don’t need to be an experienced driver to be able to drive along, The ATV’s are suitable for everyone. All you need to drive is a normal driver’s license. You can also take Kids (10 years or older) on a family friendly off-road tour on the backseat of an ATV. During the tour you’ll experience rough adventurous terrains, amazing view of beautiful sights that are not usually visited on Curacao, extraordinary attractions like visiting and climbing to the top of caves and we’ll also visit some local farms on the island. On one of the tours you’ll even get an opportunity to take a swim during the tour.